Hello, we’re sorry, it looks like there was an error with our automated system. 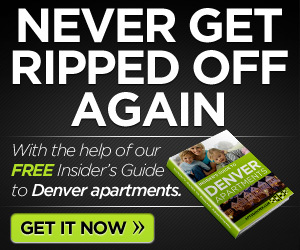 It was supposed to send you a copy of our Insider’s Guide to Denver Apartments, but it didn’t. Our support team has been notified and someone will contact you to resolve the problem. Again, we’re sorry this happened, we’ll try to fix it quickly. 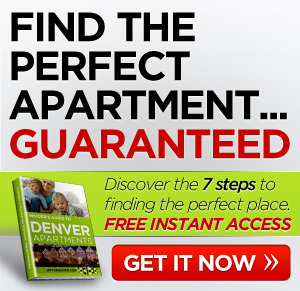 If you’d like to contact us, our toll-free phone number is 877-676-1301.